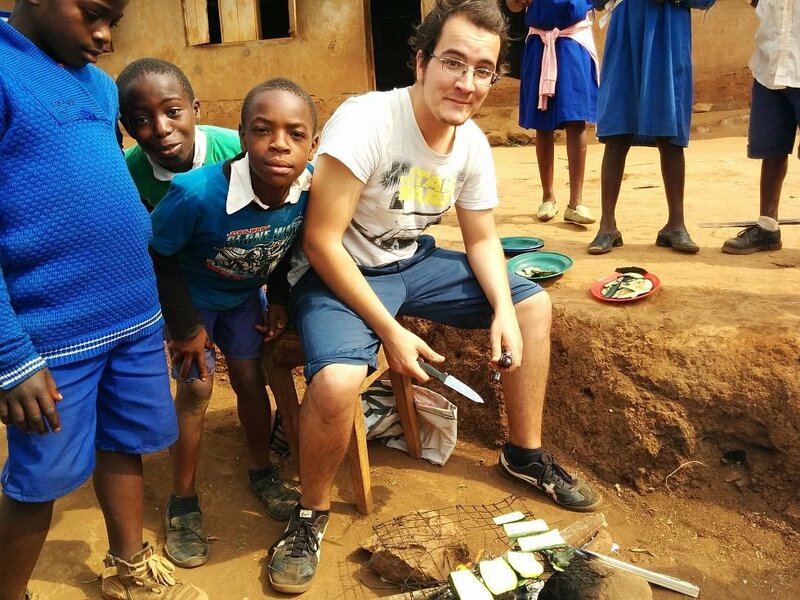 Cameroon has a high prevalence of micronutrient deficiency, causing a type of malnutrition known as “Hidden Hunger” because its effects are not visible and are often not easy to detect. 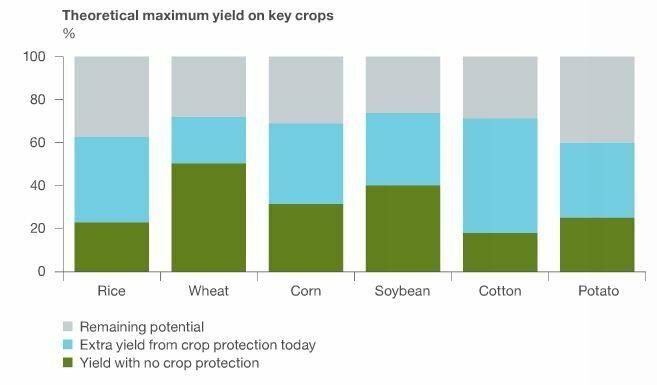 Cameroon farmers often do not understand the risks associated with the overuse or misuse of pesticides in degrading both human health and the environment. With this in mind, the need for education is vital. 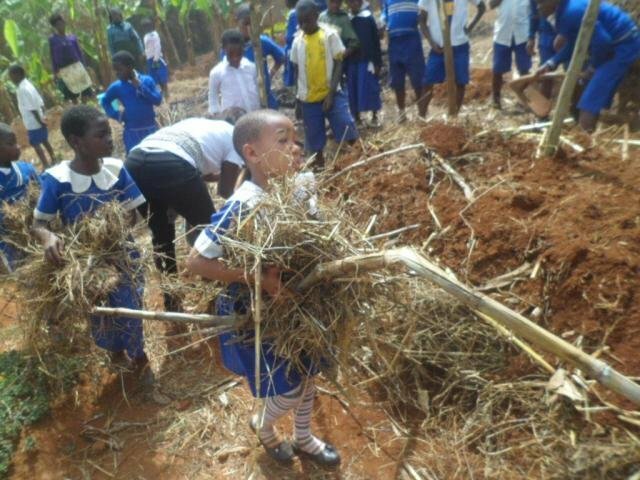 The Growing Gardens Project is expected to assist Cameroon school children by providing nutritional food for schools. 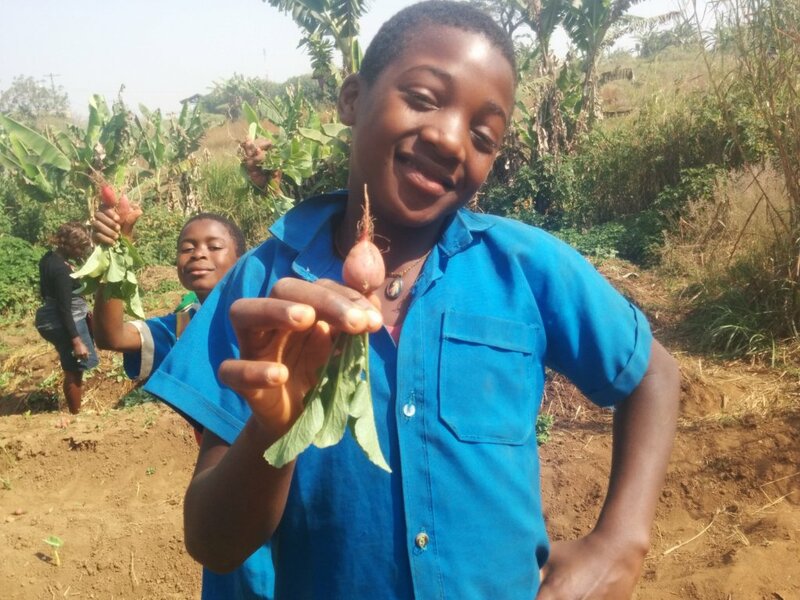 Children learn to bank seeds and a Harvest Fair can generate income for tools and garden supplies sustaining the gardens in the future. 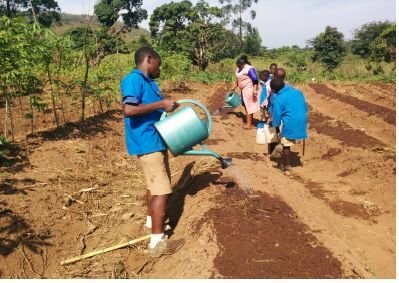 By learning farming skills, it is hoped that more children will choose to work on the family farm after graduation rather than move to a life in impoverished cities. This project also supports the objectives of CAMAAY’s “Supplying Clean Drinking Water” project as it encourages protection of the local water supply from the impacts of pollution associated with agriculture. 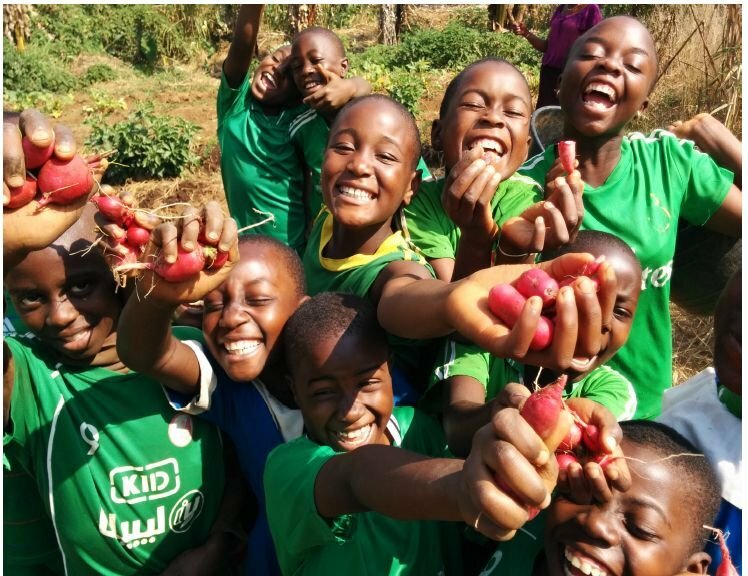 Teaching these skills to school age children will assist in protecting the water supply into the future as these children, as adults, will have the knowledge to implement more sustainable farming practices. 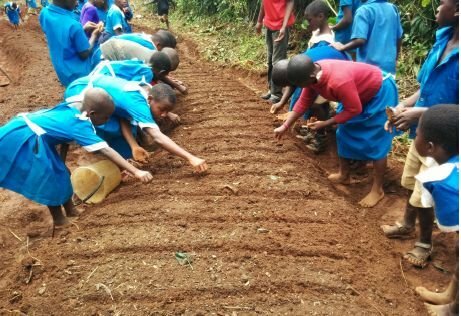 From January until April, CAMAAY implemented a school gardening project in Government School Mbockenghas, Government School Tankiy, Government School Simonkoh, Government School Mbockenghas and Government School Ngiukei all of the Oku Sub-division Bui Division of the North West Region of Cameroon. 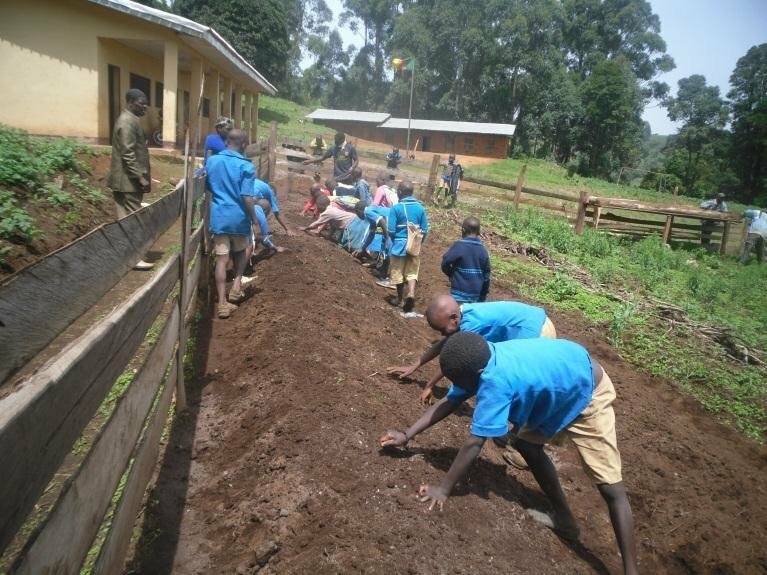 The main objective was to set up a sustainable school garden and train pupils and teachers as well as the community on how to use a sprayer, prepare a nursery and the garden areas to become suitable for the garden crops and also teach pupils the advantages of gardening in schools and in the community. CAMAAY and agricultural workers held a workshop with the teaching staff at each school to set the tone of the project. This included outlining the key objectives and responsibilities of all involved stakeholders. 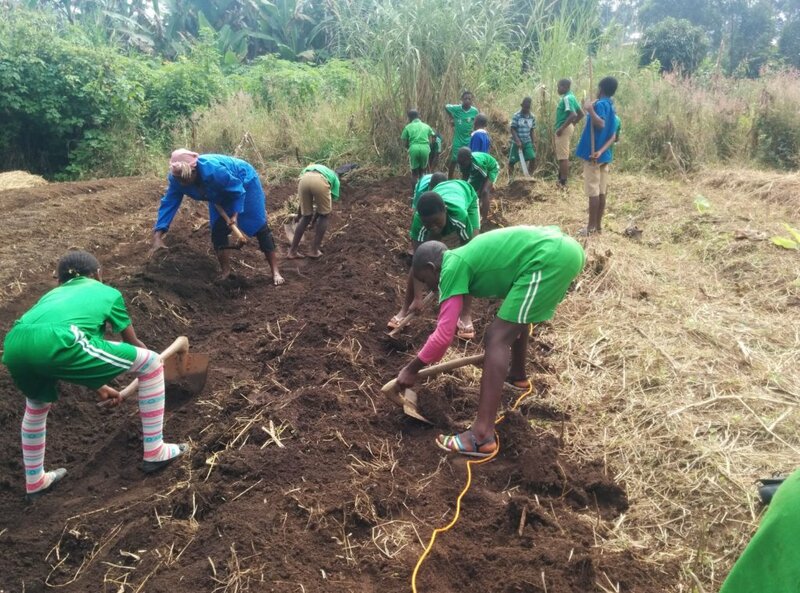 The agricultural worker has now visited each school and worked with the children to help them plan their gardens and to teach them the skills required to setup and maintain their garden. 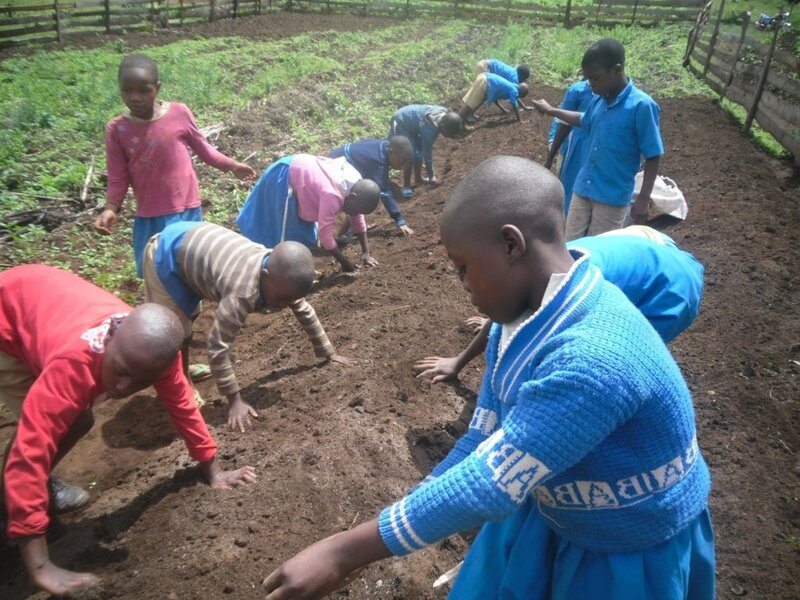 Children have gained hands on experience in planning and setting up a garden. in the afore-mentioned schools and despite some minor challenges the project is tracking well. 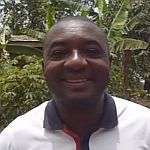 « Previous - "Our latest success"
Find another project in Cameroon or in Children that needs your help.